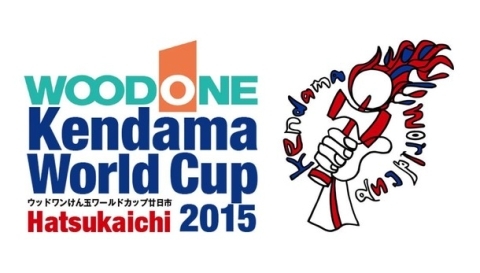 World Kendama Association will be official on May 14! 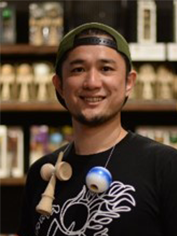 World Kendama Association is aiming to make kendama a future Olympic sport with the help of pioneers who have been leading the kendama scene all over the world, including Tamotsu Kubota (the founder of Global Kendamas Network), who will be playing a main role in the association. 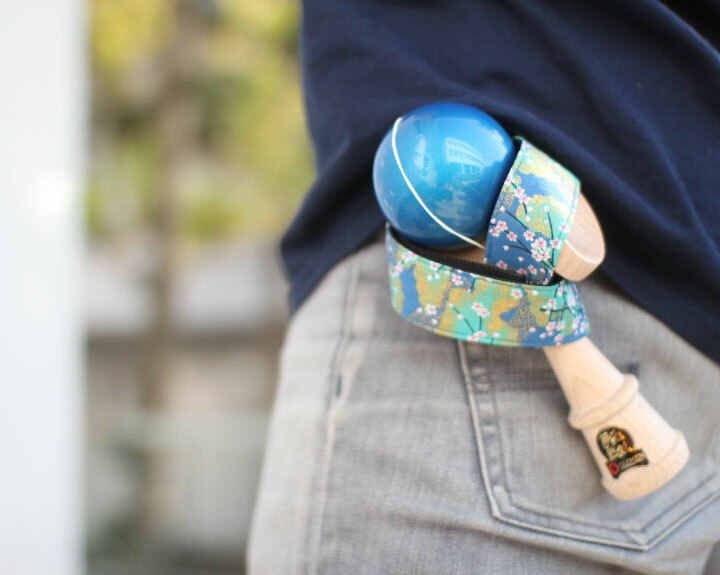 To accomplish the goal, it will set the world standard of the competition’s regulation, arrange the schedule of international competitions and operate the World Kendama Ranking. 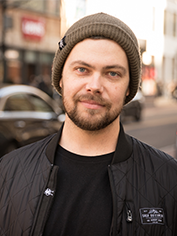 As a board member of World Kendama Association, Jeremy Stephenson (the founder of Kendama USA), Matt “Sweets” Jorgenson (the founder of Sweets Kendamas), Thorkild May (the co-founder of KROM KENDAMA) and Duck (the leader of South Kendama, Taiwan) are visiting Japan to witness the official announcement of World Kendama Association. 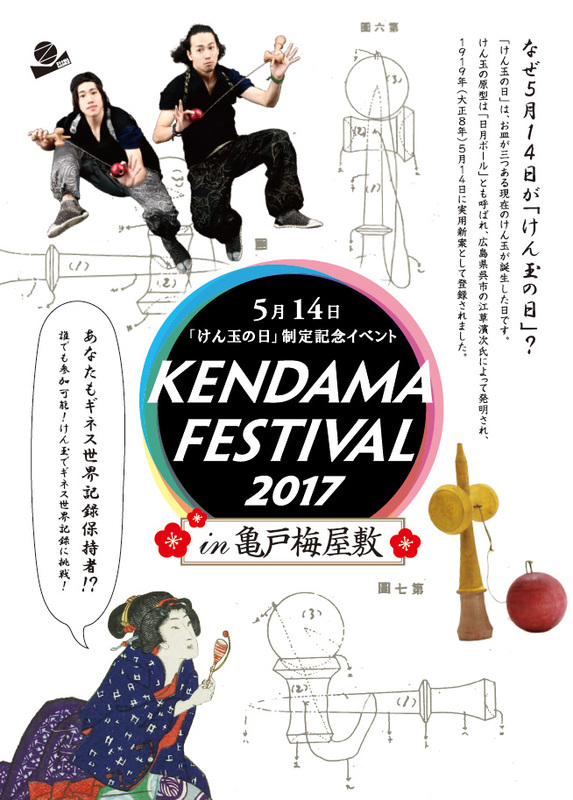 The official announcement will be made at Kendama Festival on May 14, 2017 hosted by GLOKEN at Kameido Umeyashiki, Tokyo, to celebrate “Kendama Day”. 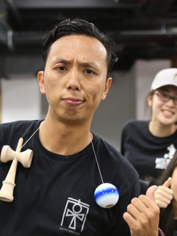 At the event, we will attempt to break the World Record for the “Longest line of people catching a kendama ball consecutively”, and there will be also a live kendama performance by a world famous duo of kendama performers, Zoomadanke, kendama workshop and mini games. 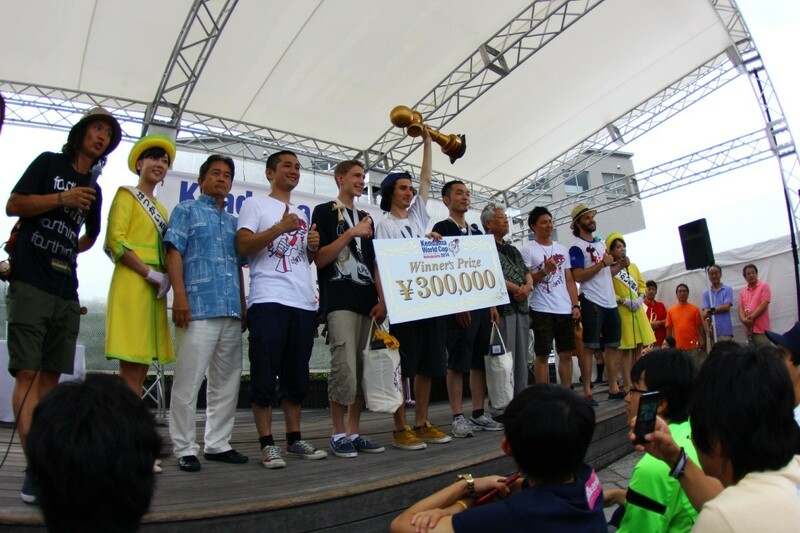 This World Record is about making the longest line of people hitting the most basic kendama trick called “Big cup” consecutively. The current record is 114 people which was set by Nagai city in Yamagata on the April 12, 2016. 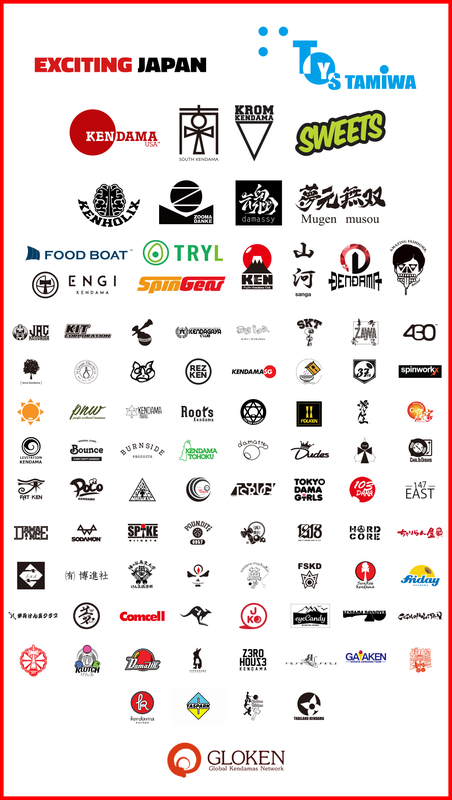 We start accepting reservations at 11:00am on the day of the event and start the challenge at 1:00pm at Kameido Jusangen do-ri shopping street. 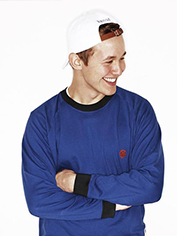 Anyone can join the challenge. 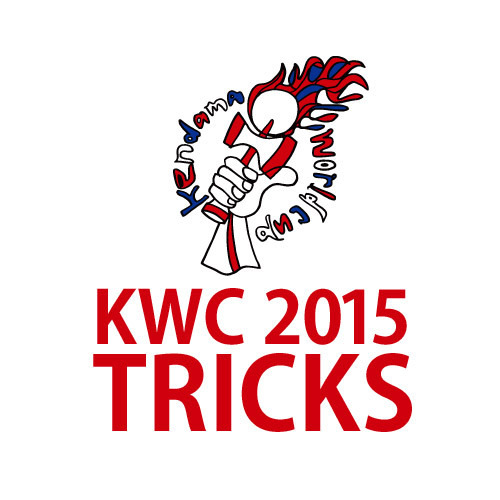 * There will be commemorative kendamas for the participants of the challenge. Each costs 2,000 yen. 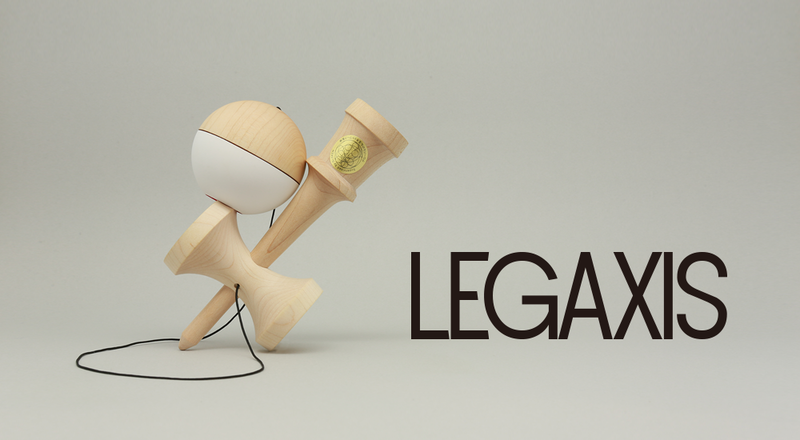 * As the number of commemorative Kendama is limited, no further reservation will be accepted after the stock has run out. 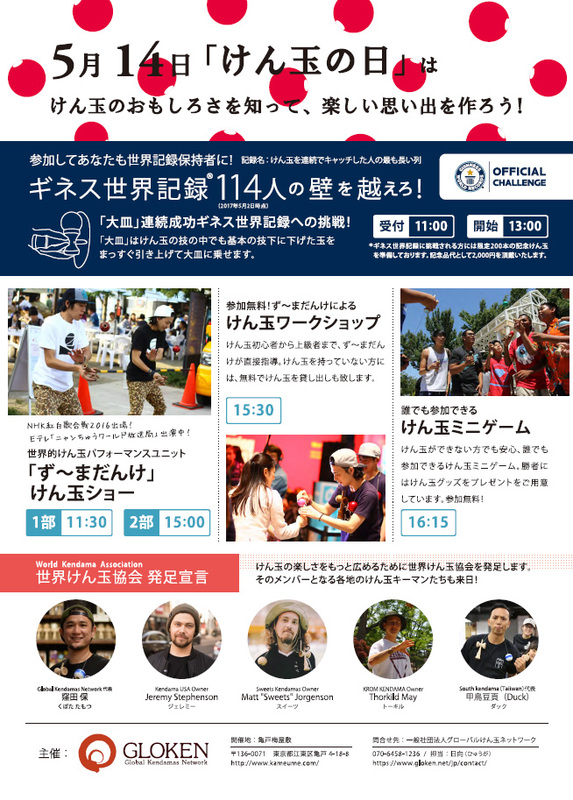 Kendama Day is May 14, officially registered by Japan Anniversary Association in February 2017. 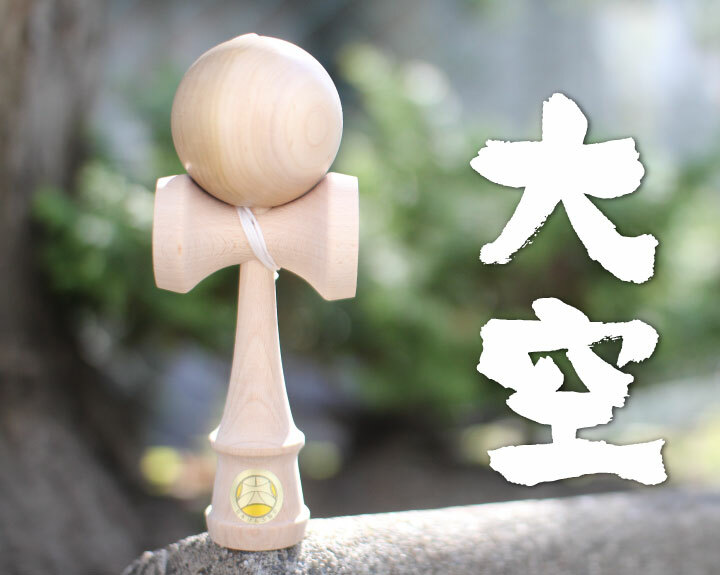 May 14 is the day that the utility model of the prototype of kendama called “Nichi-Getsu ball”, invented by Hamaji Egusa from Kure city, Hiroshima, was officially registered back in 1919 in Japan. 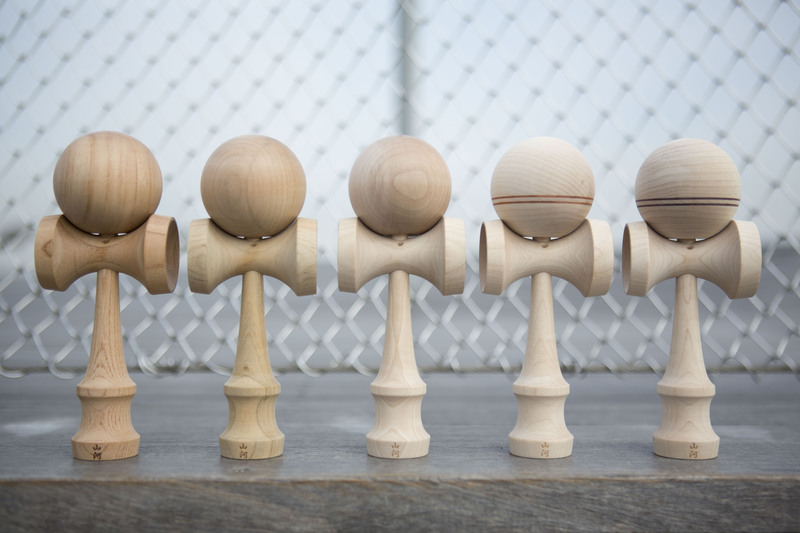 Because of that historical fact, GLOKEN believed that May 14 is the most appropriate day for Kendama Day. 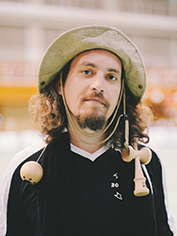 Kendama is becoming an international game loved by all generations and is also developing as a sport, and we will celebrate the 100th anniversary of kendama in two years. 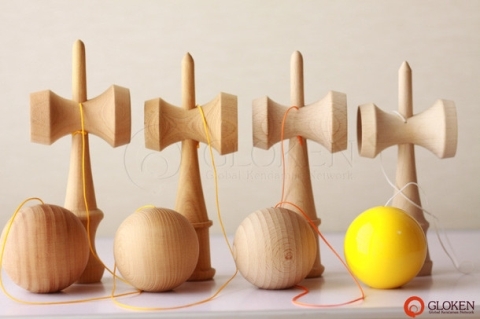 GLOKEN widely spreads Kendama Day as a day for many people all over the world to enjoy this Japanese wooden toy.